This page describes how you can play Final Fantasy XI if you are trapped behind a restrictive firewall or web proxy, using Your Freedom. It's relatively easy to get Final Fantasy XI running on YourFreedom. My university has a very restrictive firewall (only ports 80, 21 and 443 are "open"), so most people should be able to achieve success with these insructions. As of January 2006, Final Fantasy XI uses several executable files to run the game. They all need to be "socksified". In this guide, I use proxycap. There are alternatives, such as freecap and sockscap, but I have found proxycap to be simpler to configure, and have a higher success rate. To start with, make sure that FFXI is installed, you have installed your *cap program of choice, and your freedom is installed and working. If you have not yet done these things, then you need to do them before proceeding. Check the Your Freedom FAQ and the Proxycap website for advice on configuring them. The first step is to clear any existing settings. Open up playonline (if it automatically connects, then log out, if it asks you to log in, then select cancel). 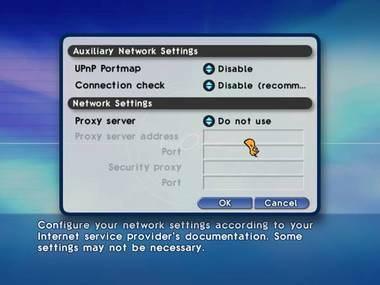 Set all of the auxiliary settings to disable, and tell it not to use a proxy server, as shown below. 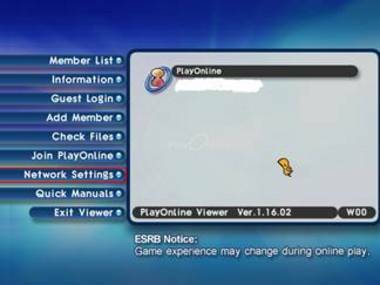 Click OK to save the changes, then exit the PlayOnline viewer. If you have changed the ports used in your freedom from the default values of 8080 and 1080, substitute these values. 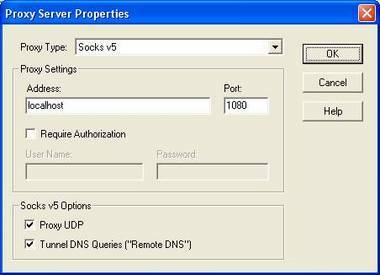 When configuring the socks values, you should select SOCKS version 5, and make sure that “Proxy UDP” and “Tunnel DNS” are checked. If you cannot find some of these files, you may have a different language version, or not have the current update set. Use the Search utility in windows to locate all executables under the folder “Program Files\PlayOnline\SquareEnix”. If it really does not exist, skip it for now, and see if it will work. If you update FFXI, and it stops working after the update, check that any files you have skipped have not been added by the update. After following these steps, Final Fantasy XI should now work! If you experience further problems, post a query in the your freedom forums, and someone should be able to help you.